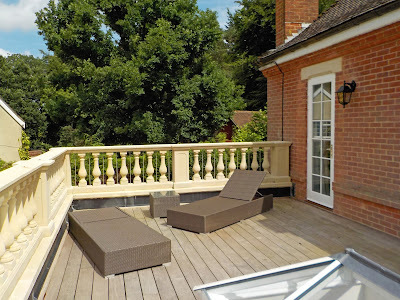 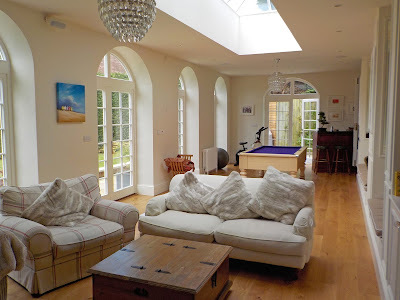 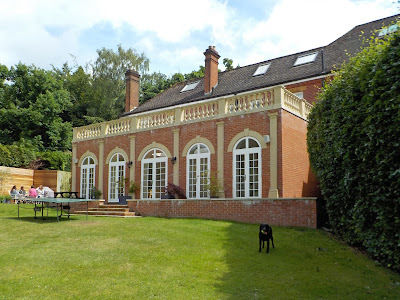 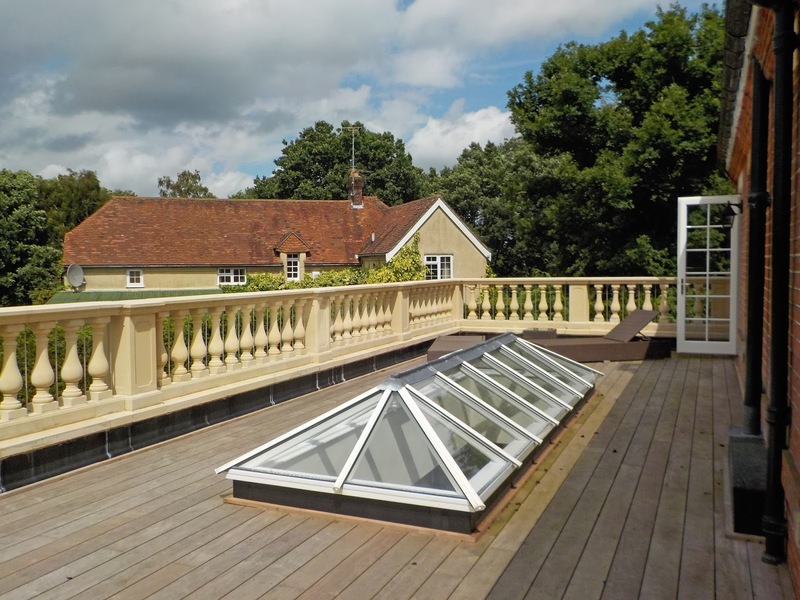 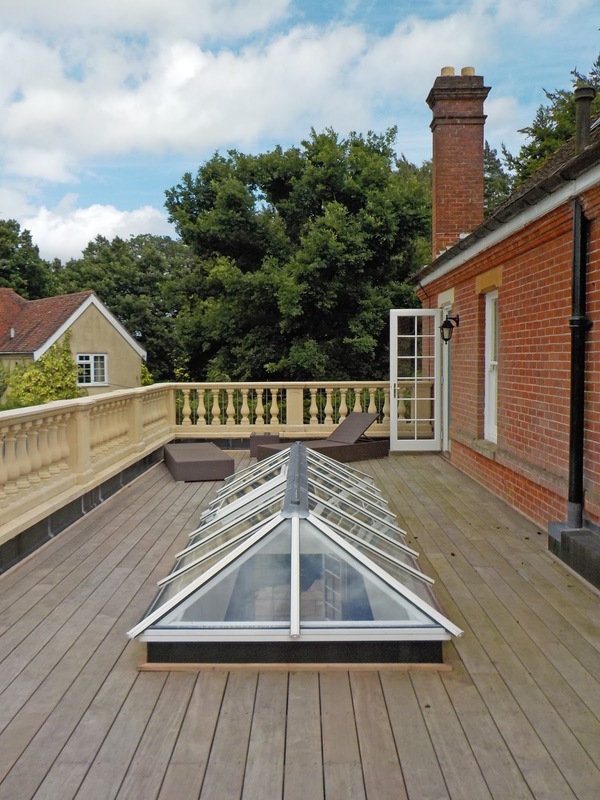 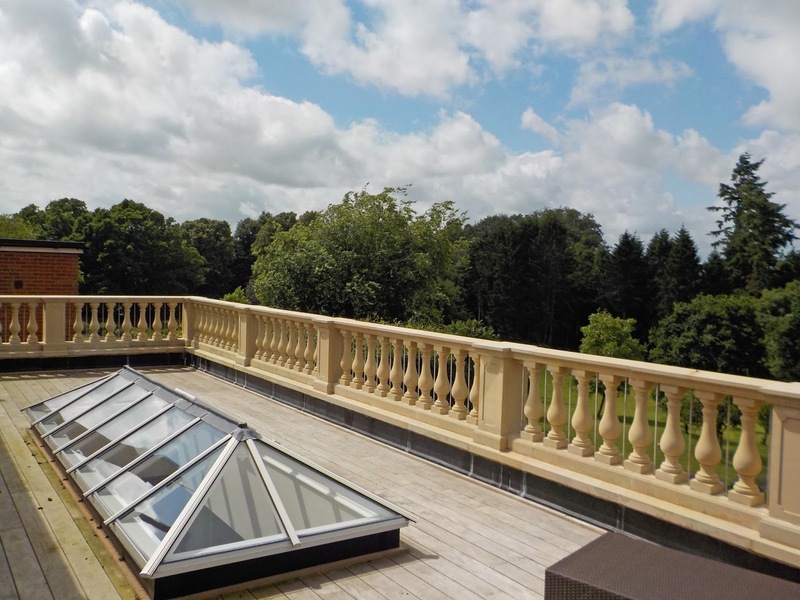 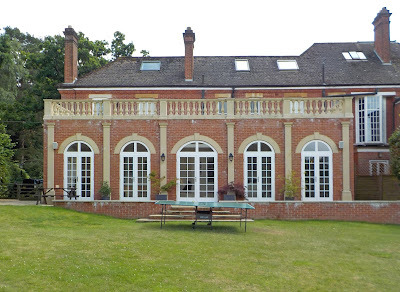 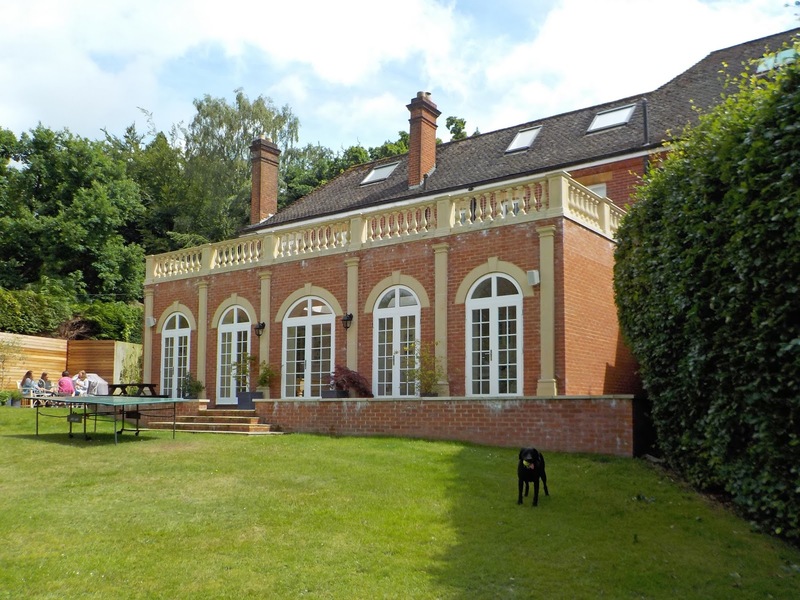 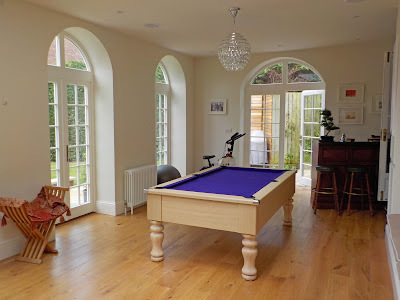 It is not often that we get involved in a job like this but last year Mr & Mrs A Appelboam-Meadows commissioned us to design them an orangery extension to the rear of their beautiful home in Rake, Hampshire. 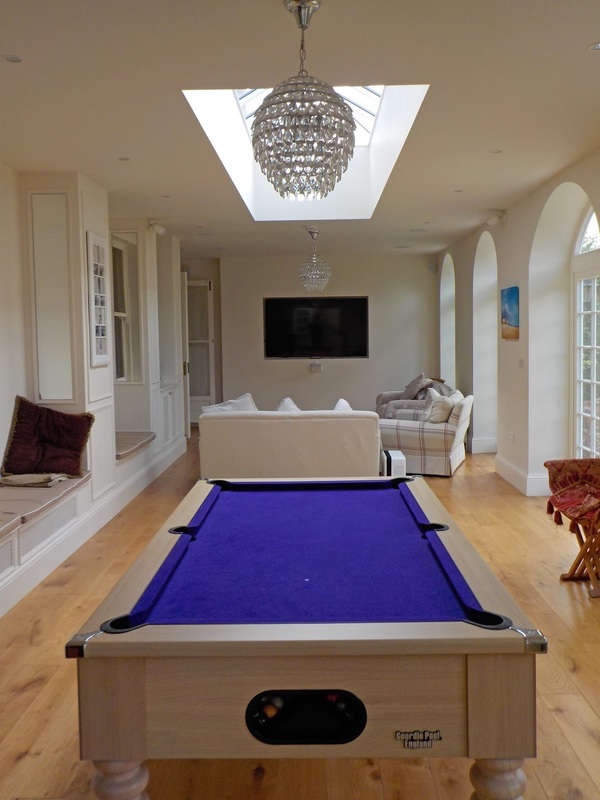 We think the photographs speak for themselves. 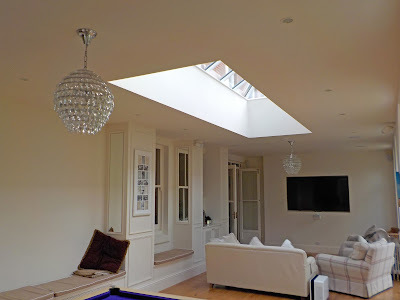 Architectural services, CAD and design practice based in Waterlooville, Hampshire - established in 1999. See www.gbs-designs.co.uk for more information.